Paul Schnell may have spent his career in law enforcement, but he knows mental health. It's a background that will be useful in his new job as corrections commissioner, a post he was appointed to last month by Gov. Tim Walz. Schnell's degree is in social work, and that expertise has informed his work since. During one of his three stints as a police chief, he sent everybody on the force to a therapy session, just to make clear that it was okay. And he's talked about hiring social workers instead of more cops because even though police often get called to deal with mental health issues, that's not what they're trained in. The Minnesota Department of Corrections has the same problem, he said. "Frankly we deal with such an array of need that it's really hard for law enforcement — even corrections — to deal with the range of need," Schnell said. "How do we find that right resource at the right time for the right reason?" It's a challenge prison systems across the country have been struggling with for years. One of the biggest issues has been dealing with prisoners who have a mental illness. The Department of Justice estimates that as many as half of people held in jails and prisons have one. Martin Horn, who ran the corrections departments in Pennsylvania and New York City, said the people who run prisons are first in line to manage mental illness among incarcerated people. "They see first hand who our society is sending to prison," he said. "And they recognize that they have become the social service provider of last resort." Horn said Schnell is part of a trend in the field: More and more leaders are coming from backgrounds other than corrections — backgrounds like social work and law. But just because those leaders recognize the need to manage mental health issues doesn't make it easy to figure out what to do about them. "None of the guards are trained to deal with that," said Joe Miller, a corrections officer who spent 13 years working in Stillwater, Minn. He quit after a colleague died in an assault last summer. "You're trained to enforce rules in a prison to ensure safety — not provide mental health treatment to criminally-insane people," he said. The other problem is that there just aren't enough officers to do the work properly, Miller said. Minnesota corrections officers have been especially worried about their safety since the officer's death, but it can be hard to balance those concerns with prisoners' interests. One area where Schnell will need to face that is the use of solitary confinement — a harsh and controversial practice known to make mental illness worse. The isolation can even trigger symptoms in people who didn't have them before. But some officers see solitary confinement as the only way they can effectively punish prisoners who act out and protect themselves and other prisoners from a person who's being dangerous or unruly. Miller argues that prisoners with mental illness should be moved to a separate facility, one that would be specially designed for them. Angela Hooks agrees. She's a prisoner at the Shakopee prison, and said she often sees officers giving prisoners with mental illness a hard time — talking to them in ways that trigger trauma or putting people in solitary when their mental illness makes them act out. 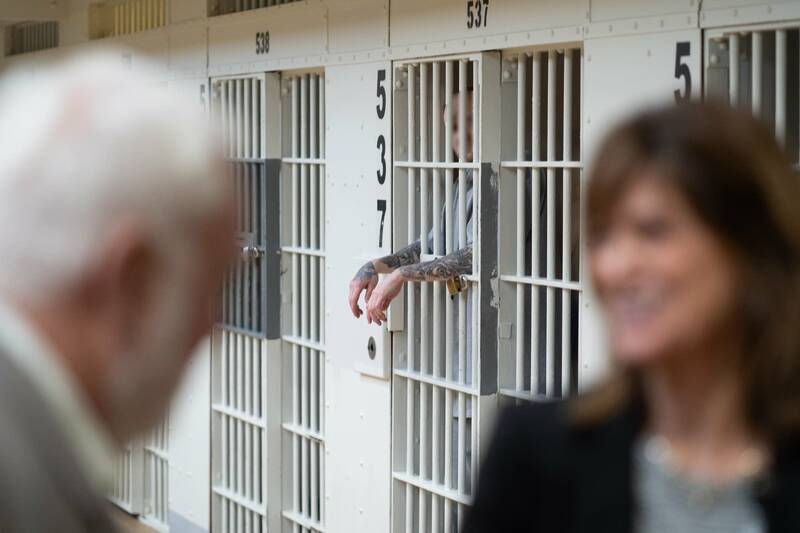 "The regular officers need to be aware of how to recognize the mental health needs, recognize the triggers," she said, "maybe even have some notations in their [communications] system on particular inmates." 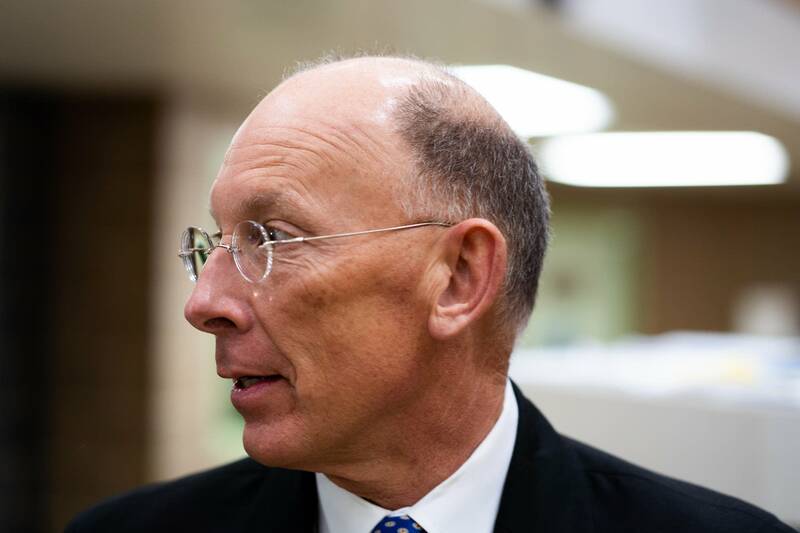 For his part, Schnell said separate facilities for those with mental illness isn't possible. He's stuck with the buildings he has. But he agrees there should be enough officers, and that they should be trained to work with a population that can be difficult. He's also convinced that many of the people with mental illness don't belong there. "I've seen some of the people that we have in our prisons that are really sick are really decompensated," he said. "And granted they've done in some cases really horrific things, but I think to myself, 'Should these really mentally ill people — these people who are in a really tough situation — should they be in a prison?'" As long as they're there, though, it's his job to figure out how to take care of them and keep everybody safe.